As you can see from the photographs, we have a wonderful programme, allowing opportunity and encouraging our children in Diema, Mali to gain greater world knowledge via the use of computors..these green and white laptops have been donated by One laptop one child..in other schools we have laptops donated by individuals and others have been donated by various teams who come on the Budapest to Bamako car Rally. 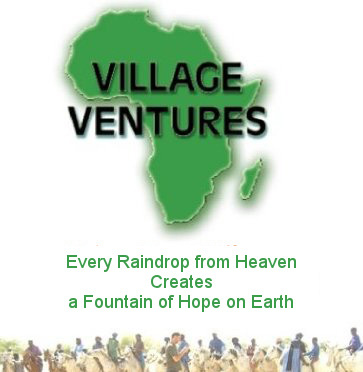 This school is based in the villlage of Tingary and situated 5 kms from the main town, the programme is being spear headed by Eric Diako, one of the teachers in the school, he is also part of our village ventures team in Mali, and one of our volunteers, who came from Budapest. Viki… these are just some of her photographs.. It has to be said that it takes dedication and courage to set up these programmes here in this area..we are so grateful for the efforts made not only by Eric and Viki…and the photographs say it all..
We have had some major set backs in the past 18 months, as we had a teachers strike with in the country lasting for over 3 months.. it was horrendous to see the children who wanted to learn.. suffer..we at Village Ventures did have 2 volunteers at that time who set aside time to share some of their teaching skills with a group of children who travel 30 kms to get an education and have to stay in the town for long periods of time for that same purpose..we are grateful to them for their efforts. You can find many other photographs by viki, on the LINK button found on the top of the front page of our website..please take a look at them and see what else has been happening..and learn more of the people via these photos.. see what it takes to prepare food for the day.. look at the simple tools used.. remember with no electricity they grind and pound millet which is their staple diet..for their daily bread…not an easy life..these people cannot go and get ready made food.. they have no money..every mouthful they eat is prepared manually…could we do it..!! We are really grateful and proud to have such people determined to make this programme work..
Foto’s made by Hungarian volunteer viki. Click on the image to see them larger in a slideshow.